Change the System, Not the Climate. Intern with the Green Party! 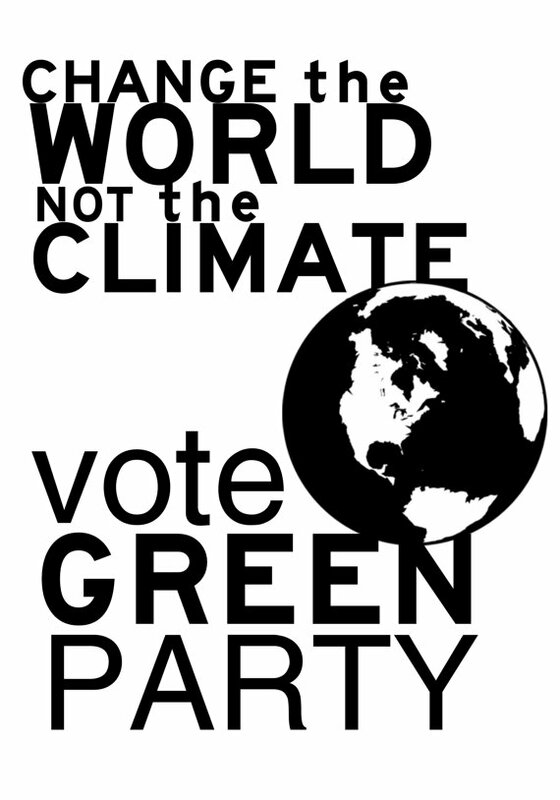 The Syracuse Green Party is looking for interns to assist with Green Party campaigns. We provide a friendly work environment and plenty of opportunities to take on responsibility and gain practical organizing experience. Hours and start date are flexible. To apply, please send resume and a letter of interest to ursula.rozum@gmail.com. In your letter, be sure to let us know what social/political issues you’re most concerned about, what skils you would bring to the internship and what you hope to learn.